It's not all about the Dark Knight. Bruce Wayne is the king of DC Comics. He’s been comic book royalty longer than Queen Elizabeth II has been on the throne and may have enough publications to build a paper mache scale replica of the Batcave itself. 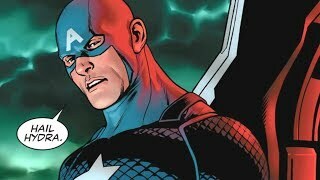 His strengths and versatility as a character have resulted in successful eighty year print run, which has seen him quite literally do everything - even pulling off a hot pink version of his costume for a time. However, Batman is so much more than just Bruce Wayne. Something that has made the character so rich isn't just the man beneath the mask, but the fact that ever since the introduction of Robin, the Caped Crusader has rarely stood alone. 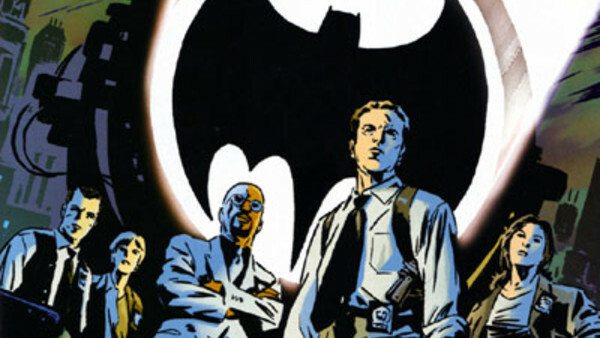 Dubbed The Bat-Family, this network of partners, employees and allies of Batman have been given their own time to shine over the years, with solo comics, TV spin-offs and more having focussed on the character's allies. So to steal the spotlight away from Bruce Wayne and celebrate the cast of characters that bolster his books, here are 10 brilliant Bat-books that don't star Bruce Wayne!